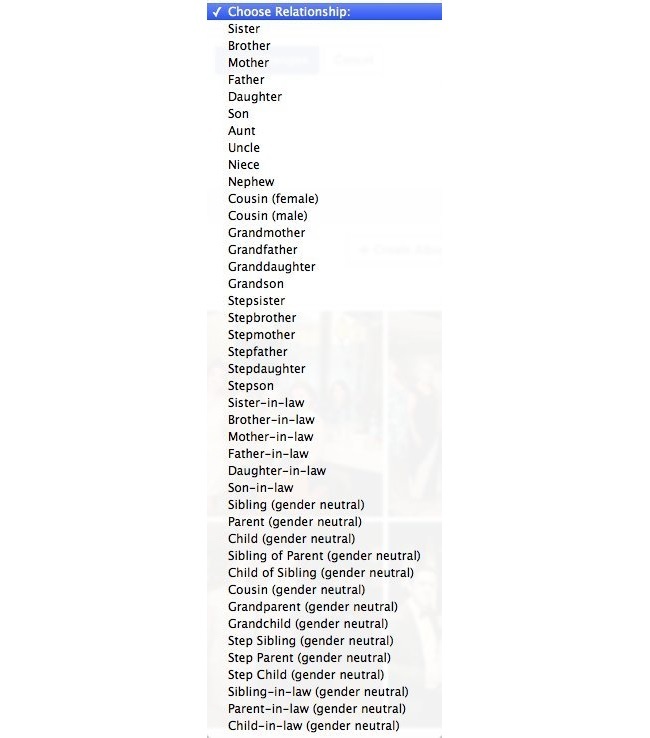 Facebook added the ability for users to specify custom genders -- such as transgender, androgynous and genderqueer -- in February, and the social network has now extended those options to indicating family members users are connected with. 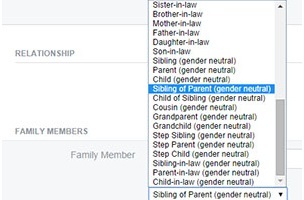 Facebook added the ability for users to specify custom genders — such as transgender, androgynous and genderqueer — in February, and the social network has now extended those options to indicating family members users are connected with. Mombian, a lifestyle site for lesbian moms and other LGBT (lesbian, gay, bisexual and transgender) parents, pointed out the new options, noting that gender-neutral options for labeling family members are now available, in addition to gendered terms such as son, daughter, aunt, uncle, niece, nephew, brother and sister. Readers: Is this a good addition by Facebook?